We would like to take this opportunity to wish all of our customers, clients and suppliers a Merry Christmas and a Happy New Year. We will be closed from December 23 and re open on January 4, 2016. Air Affairs Australia exhibited at this years Pacific 2015 International Maritime Exposition held at Glebe Island in Sydney. 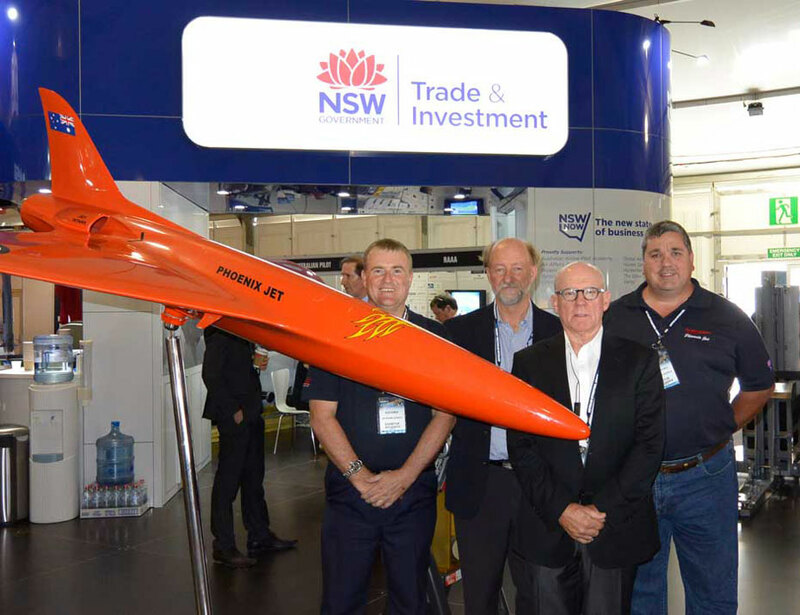 Air Affairs Australia displayed their Phoenix Jet target drone on the NSW Department of Industry stand. The team were kept very busy over the 3 days of the event meeting with various industry and defence people from Australia and overseas countries. The team answered questions about the products and services the company provides including the Phoenix Jet target drone that created a lot of interest. The target drone featured in a story on news.com.au and the NSW Department of Industry video. Air Affairs Australia is proud to announce the signing of the INTERIM JET AIR SUPPORT TO ADF TRAINING CONTRACT on 9th September 2015 with the Australian Defence Force. The Jet Air Support Contract provides Training Support Tasks including Aerial Target Towing and Tactical Flight Missions in support of the Navy and Air Force. 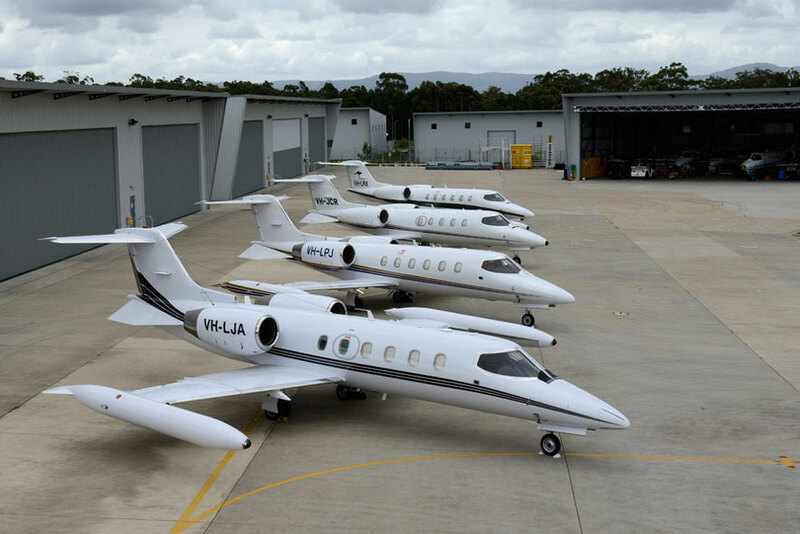 The contract, which commences on 1st October 2015, will bring 35 additional jobs to Air Affairs to operate seven Learjets with target towing and special mission equipment. Air Affairs is a wholly Australian owned company established in 1984 with headquarters based at the Albatross Aviation Technology Park at Nowra, NSW, and has been providing target services, fire surveillance and precision engineering support services to the Australian Defence Forces, other military forces and Governments since 1995. Air Affairs is one of only two companies in the world that manufacture this specialist equipment, which is exported to 9 overseas countries. Air Affairs has completed acceptance flights for the Phoenix Jet Unmanned Aerial Target and delivers Learjet target services around the world. Managing Director Chris Sievers said that Air Affairs is pleased to continue their support to the Australian Defence Forces' training programs and will now provide more and new services during a period of very high operational demand on our Forces. Air Affairs Australia will be exhibiting at this years Pacific 2015 International Maritime Exposition. The event will be held at the Sydney Exhibition Centre at Glebe Island, Sydney from Tuesday October 6 through to Thursday October 8. 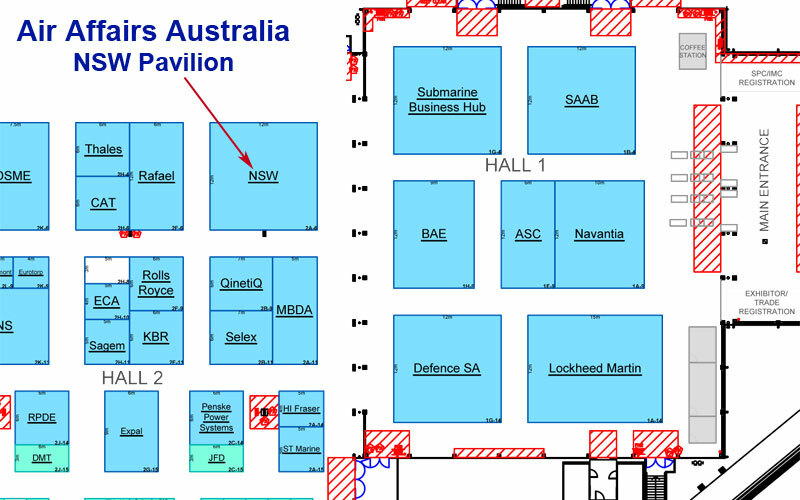 The Air Affairs display will be located at the NSW Government Pavilion in Hall 2 and the stand number is 2A6. If you are visiting this event please come to NSW Department of Industry stand and meet the Air Affairs team. We will have our Phoenix Jet Target Drone on display as well as information on other products and services we provide. Opening hours are Tuesday 6 October 09:00 – 18:00 , Wednesday 7 October 09:00 – 18:00 & Thursday 8 October 09:00 – 18:00. 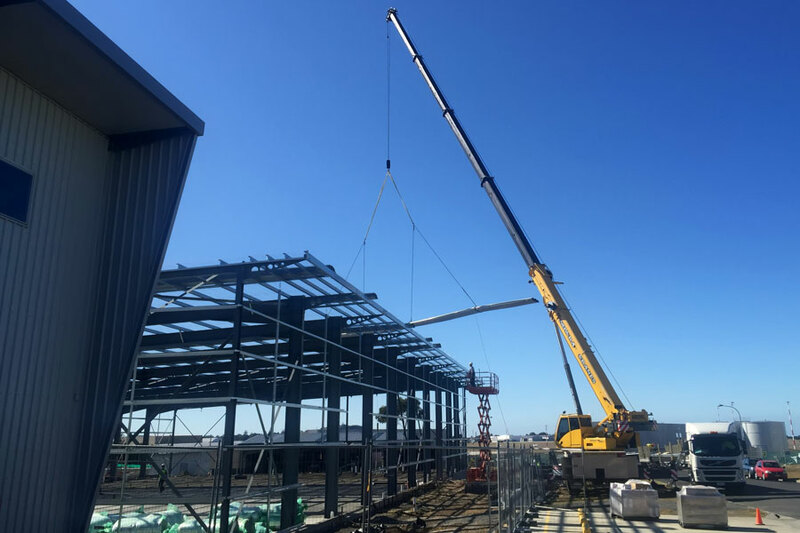 Construction work is progressing well on our new machine shop adjacent to the Air Affairs current facility at the Albatross Aviation Technology Park. This is expected to be completed by the end of the year and continues to strengthen our commitment to Defence support at HMAS Albatross. The team at Air Affairs Australia has just returned for exhibiting at this years Avalon International Air show. Air Affairs Australia displayed their Phoenix Jet target drone and a Breeze Eastern rescue hoist on the NSW Trade & Investment stand. A representative from Breeze Eastern was in attendance during the week to promote and answer questions regarding their products. Air Affairs Australia are the Service Centre for Breeze Eastern Helicopter Rescue Hoists in this region. Air Affairs Australia proudly displayed their Phoenix Jet Target Drone on the NSW Trade & Investment stand at this year’s Avalon International Air Show. From left Marketing Manager Rob Power, Managing Director Chris Sievers, Commercial Manager Doug Pauling and Logistics Manager Steve Hall. The team reported a busy week with a lot of interest in the products and services they provide. Air Affairs Australia will be exhibiting at this years Avalon International Air show. The event will be held from Tuesday February 24 through to Sunday March 1. The Air Affairs stand will be located within the NSW Trade & Investment stand which is located in Hall 2 and the stand number is NSW 2L6. If you are visiting this event please come to NSW Trade & Investment stand and meet the Air Affairs team. We will have company representatives on hand to discuss the products and services we provide.